Showy, colorful blooms with dark centers and sharply pointed petals make this plant a hot garden fea..
A wonderful and very easy to grow annual flower up to 30 cm tall.Flowers in mixed colors from June t.. Perfect for adding banks of color to gardens or naturalistic settings, Osteospermum has substantial ..
Marigolds are regarded as one of the easiest plants to grow. They are very hardy, and may survive mi.. Approximately 60 seeds in 0.3g packet.Marigolds are regarded as one of the easiest plants to grow. T.. Approximately 50-60 seeds in 1g packet.Marigolds are regarded as one of the easiest plants to grow. .. Early in the season, beautiful daisies in shades of pink, lavender, white and violet cover the alpin.. The beautiful, violet-blue flowers of Aquilegia alpina, or alpine columbine, have been cultivated si..
A quaint wildflower of the alpine regions of Europe, Asia, and northwestern North America, this smal.. Approximately 150 seeds in 0.3 g packet.A quaint wildflower of the alpine regions of Europe, Asia, a.. Approximately 150 seeds in 0.3g packet.A quaint wildflower of the alpine regions of Europe, Asia, an..
Thistle-like leaves and steel blue stems and flowers makes the alpine seaholly a favorite perennial ..
Amazingly showy annual flower. 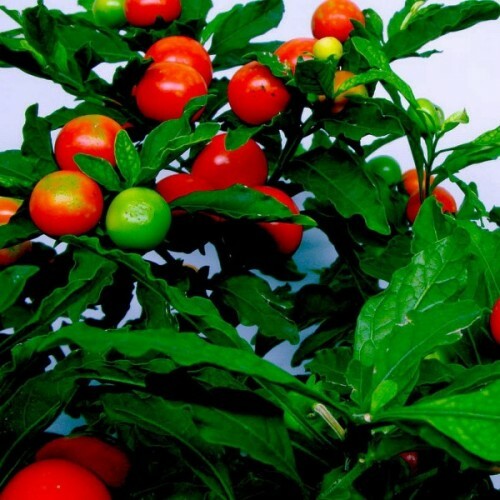 Grows up to 80-90 cm tall.Flower with rigid shoots ending with magnif..
An annual plant if grown in garden and evergreen perennial if grown as a houseplant.This small e.. 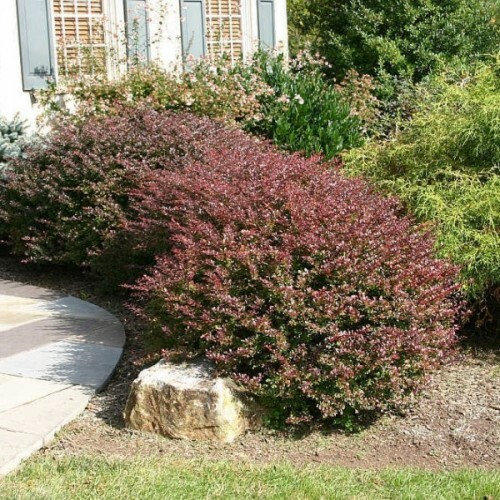 The Korean boxwood is known for its excellent winter hardiness and tolerance to pruning and shea..
Purpleleaf Japanese barberry is a dense, vase-shaped shrub that originates from eastern Asia. It..